Naparima MP Rodney Charles said it is not surprising TT has been left outofa meeting with US President Donald Trump. In an interview with Newsday today, Charles said this country was left out because of the negative stand the Government took towards the US's open support for self-declared Venezuelan president Juan Guaido. 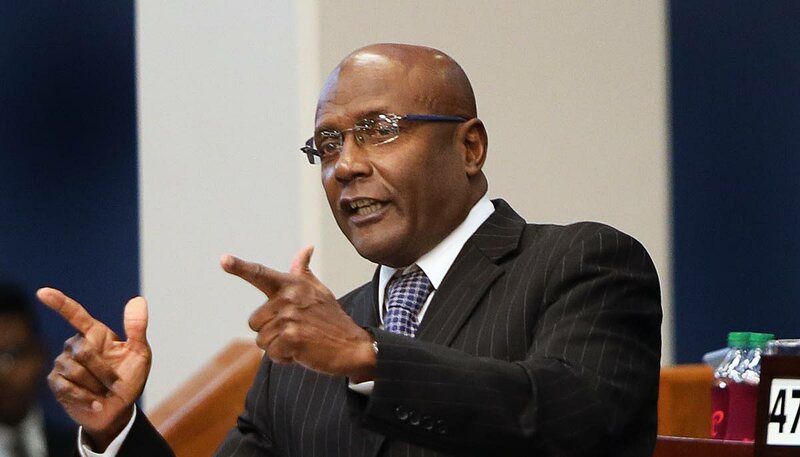 He said for the first time in history, TT had an open verbal confrontation with a US ambassador where the Prime Minister took umbrage at a statement made by the ambassador. Reply to "Rodney Charles: Not surprising TT left out Trump meeting"